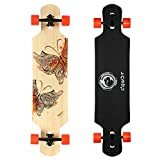 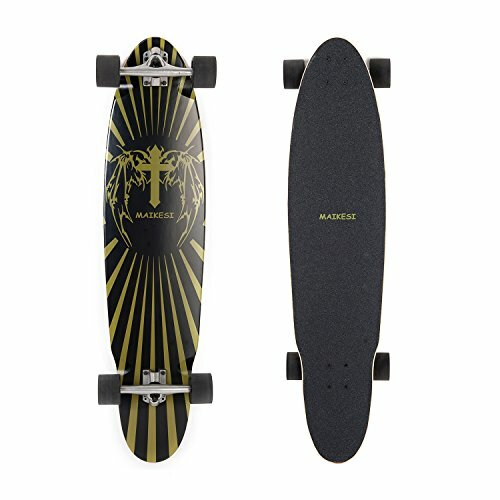 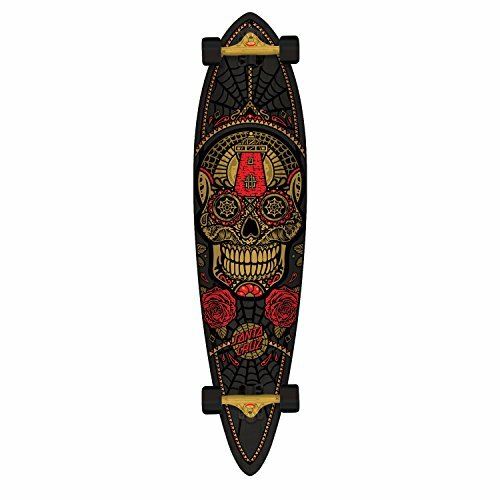 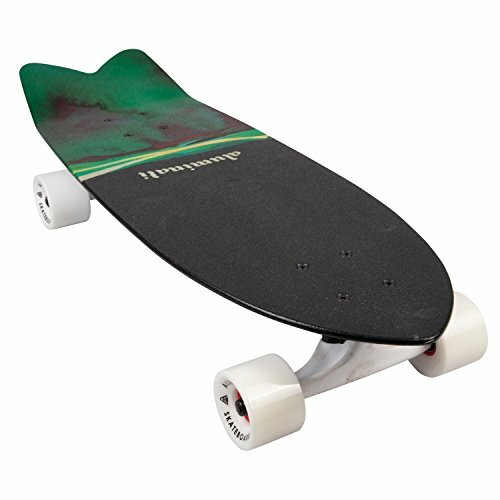 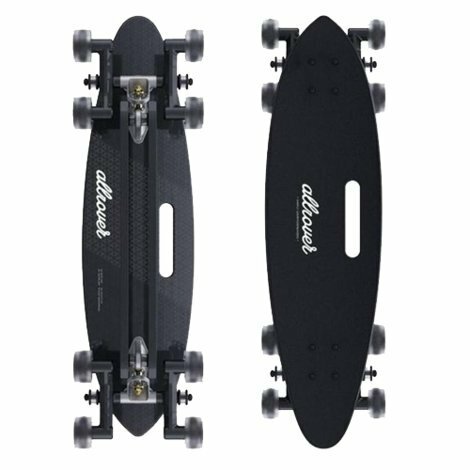 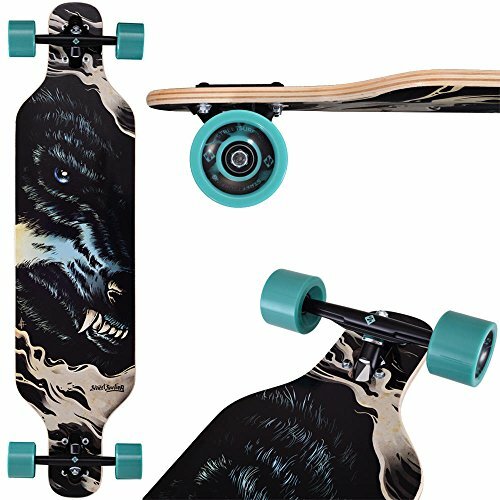 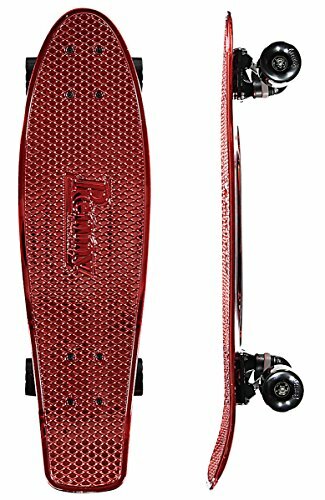 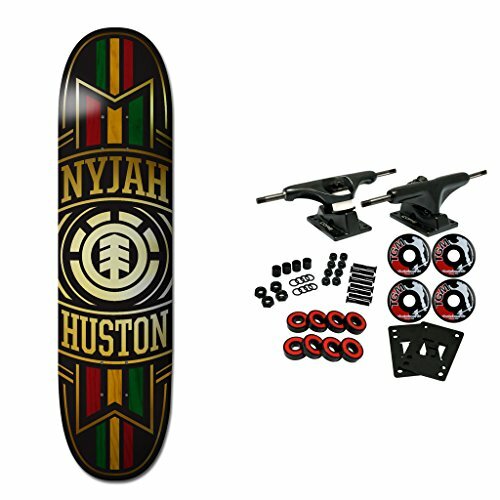 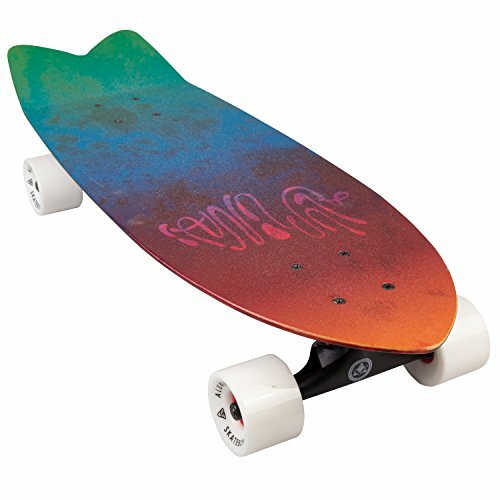 This commuter board/cruiser is extremely durable and surprisingly light. 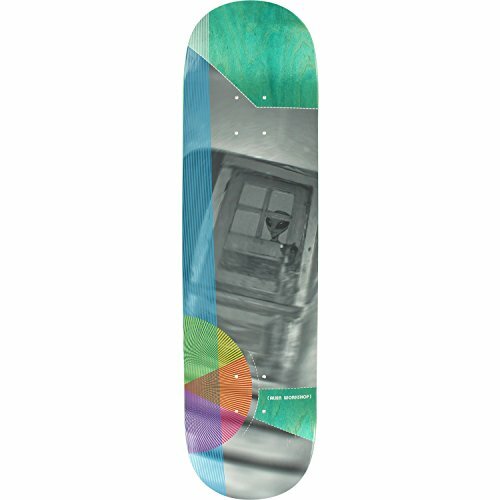 This recycled aluminum board is a double whammy; stylish and environmentally conscious! 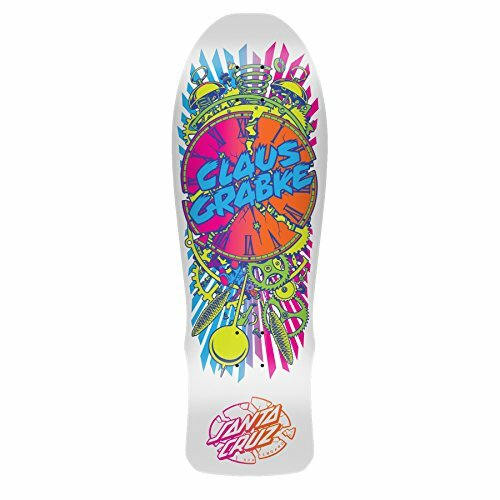 Recycled aircraft grade aluminum, integrated clear grip and endless graphics options make Aluminati the new classic. 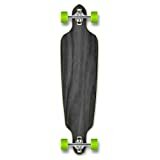 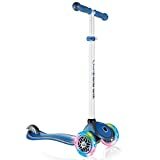 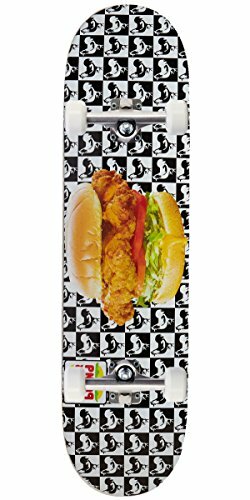 Perfect for cruising the beach/boardwalk with you best buddies, or riding around solo!